The Sun and Mercury are about to join forces to create a happy, highly energized train of thought. Your mindset may shift in the direction of something that feels alive and uplifted. A softer, effortless vibe lets you know that all is well and moving in the right direction. 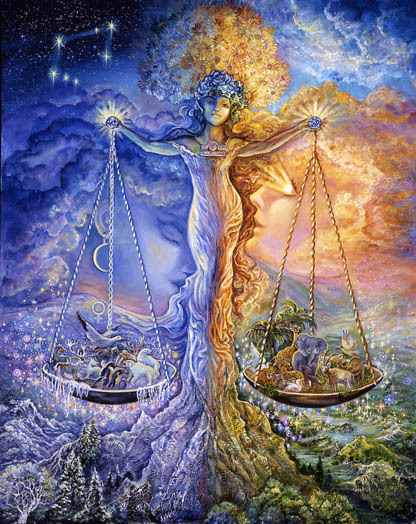 Conflicts begin to loose strength and intensity as Venus moves past Pluto. But the Sun and Mercury are in square aspect to Neptune today. Tension builds as the Sun seeks to clarify thoughts and Neptune seeks to create illusions and distractions. One of the best uses of this conflicting energy is to fully engage your imagination in the problem solving process. Jupiter, Saturn, and Pluto are moving in retrograde motion. 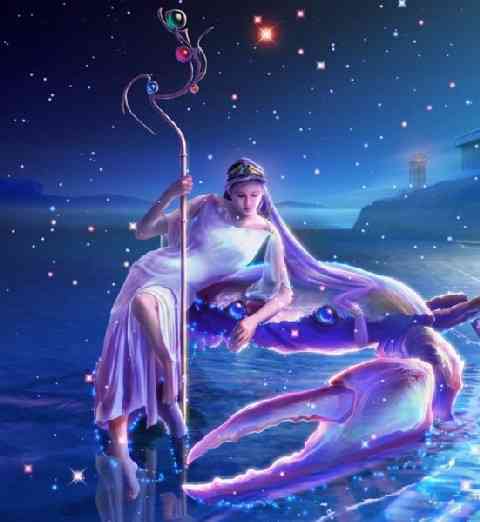 Neptune then Mars and will join the “retrograding crowd” at the end of June. Chiron jumps in a little later. This is a massive buildup of energy directed toward something in the past. What’s happening from now through November is basically a return to the past. You’ll feel yourself walking along a path that feels familiar. Memories are enlivened as you’re reminded of a previous time, a previous challenge, how you felt, how you responded, and what needs to be change as you forge ahead. If you’re old enough, maybe what was happening in the summer and fall of 1971 will come to mind. It’s reminiscent of the challenges currently unfolding before you. The themes may be the same. But your perspective is obviously different. A correction may be in order. There won’t be much energy for the launch of something new this summer. Dealing with the past supersedes the creation of something new. It’s worth spending time to clarify what it is you actually want. This is a deceptively tricky thing. Most of us have to unravel all kinds of distractions and pre-programming to distinguish between what we “should” want – not what we actually do want. It takes a profound respect for your own individuality and a persistent dedication to your responsibility to be who you are to get it right. Usually there’s lots of trial and error involved. It might take longer than you think it should. But when Mars transits through the sign of Aquarius, as it does from now through November, the challenge to know what you want is highlighted and pushed to the forefront of your life. The Cosmos is putting us in a holding pattern for good reason. 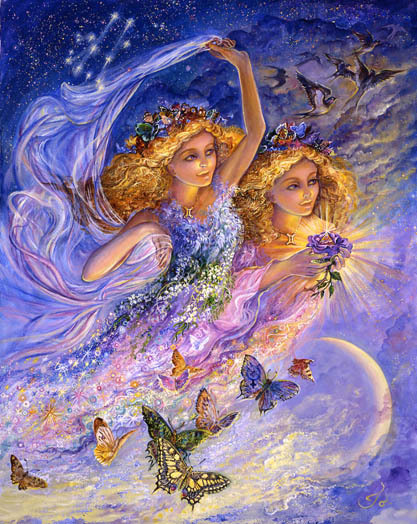 Currently Jupiter in Scorpio and Neptune in Pisces (her home sign) remain in a strong trine aspect one another. This could feel very supportive despite the fact that Venus is pulling away. 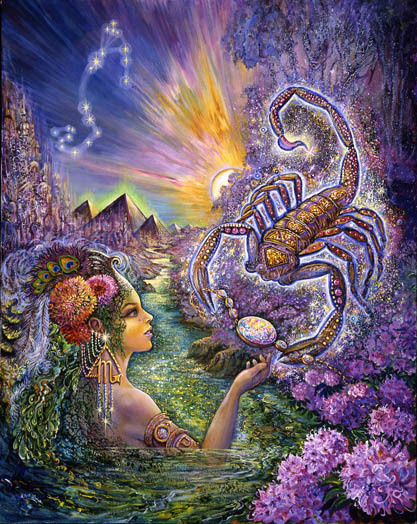 Jupiter in the breakdown/detoxification sign of Scorpio is infusing an interesting effect over your future. The indication is that something needs to be moved out of the way (destroyed or eliminated) so that you can be free to create the kind of future you want – assuming you now know, or soon will, what that is. 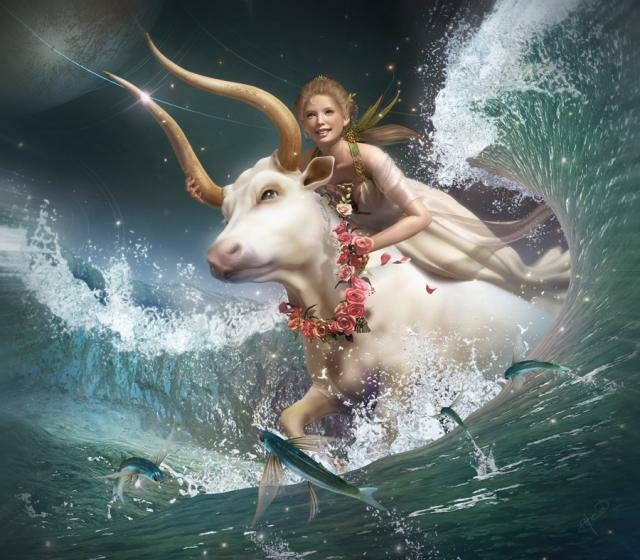 Neptune enhances your intuition and inspires. 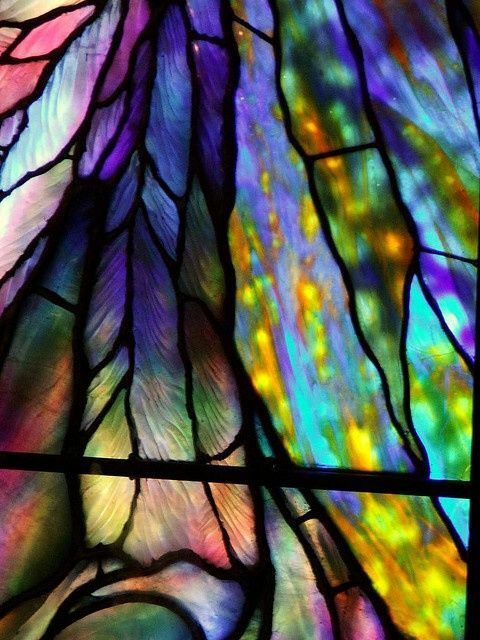 A new, individualized philosophy of life may be formulated and supported. Uranus is widely squaring Mars. This feels attention grabbing in a distant way. An uncomfortable dynamic is being set up. You’re getting the message that you’re not yet free enough to take the kind of action that needs to be taken. You may be getting the message that courage will need to replace fear first. 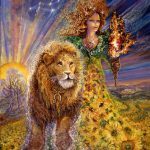 Doing its “thing” to support current themes, Chiron is healing the part of you that is afraid to set herself apart… or to veer too far “off course” to get what she wants. 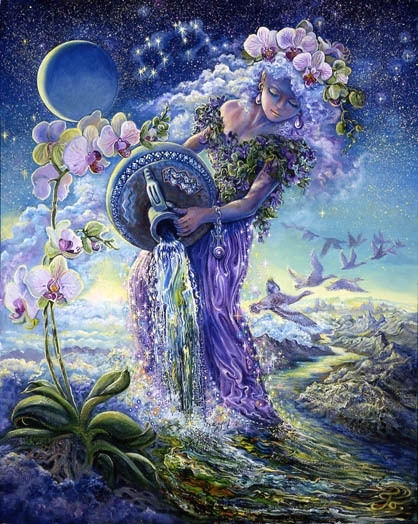 In Aquarius’s world being “off course” is usually an indication that you’re right where you need to be. 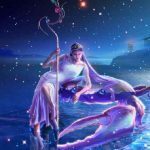 Mars in Aquarius is sexual freedom – the freedom to say yes and the freedom to say no. A tighter bond with self-love is key. Community involvement in setting humane standards is implied. Saturn and Uranus are widely trining one another now. But the aspect will tighten as Saturn advances in retrograde motion. An enlightened consciousness begins to steer things in the direction of a plan for building something of value that will outlast you. 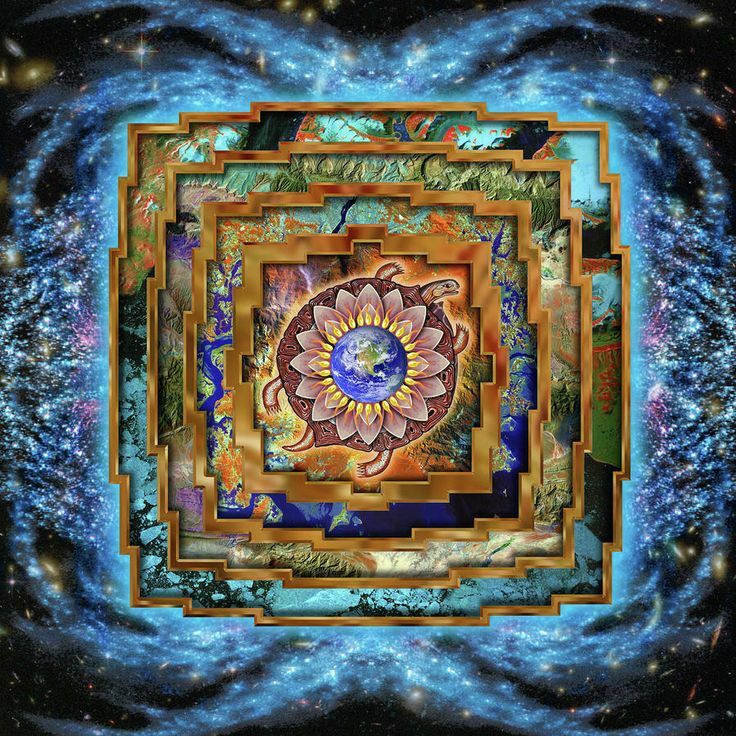 The new consciousness may change the way you prioritize on a daily basis. Saturn in Capricorn (through Dec of 2020) leaves little room for error when it comes to embracing reality, hard work, self-discipline, and Zen-like focus. The Capricorn/Taurus combination tends to keep your feet on the ground. You can still ignore reality but the consequences will be more severe. 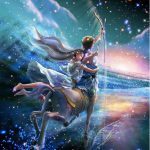 I will be publishing a more in-depth interpretation of retrograding Mars in Aquarius. It’s a very rare event lasting an unusually long time. If you want to contact me please use my hrepenn@gmail.com address. 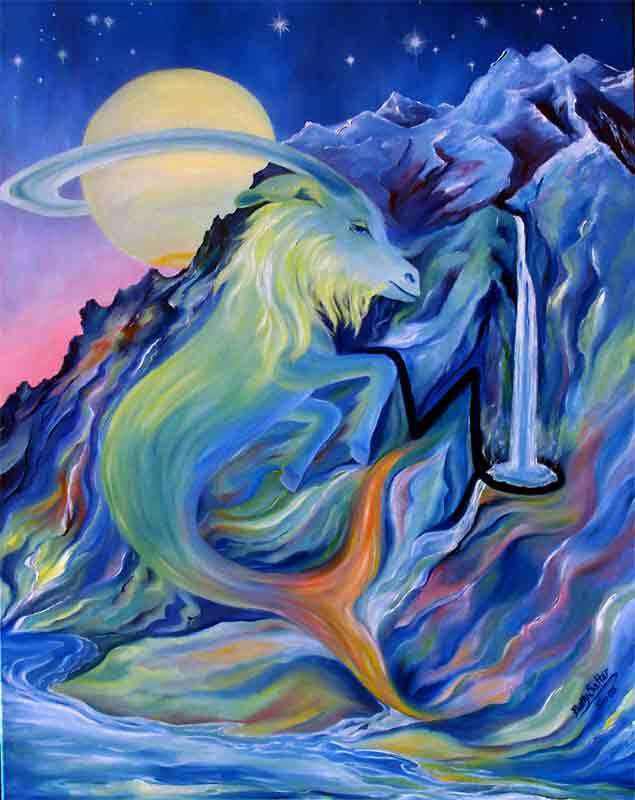 Aries may be more aware than most of what Mars is doing and demanding at any given point in time. This week your social skills and your social life may be tested. Your ability to clarify and prioritize your dreams for yourself may be tested. Are you doing what you want to do or following the script? Are you carving out a place that sets you apart from the crowd or are you trying to fit in? Are you reading the “manual, comparing yourself to others, or following an outdated idea of what success means to you? Mars is testing your ability to separate yourself from norms and expectations. If you feel behind schedule in terms of the amount of success you “should” have achieved by now it’s time to rebel against that kind of tyranny. A courageous personal rebellion is important. It seems you are in need of some healing when it comes to the idea of giving yourself what you want – or even knowing what that is. A greater receptivity to the part of you that needs a life more filled with joy and playfulness needs further cultivation.. Sometimes not doing something because you don’t want to is a good reason. It is likely you have been set free to approach your life and relationships in new ways. The old may have been washed away and life may be a blank slate on which you have the freedom to write whatever you want to write. Mars is asking you if you actually know what you want? You may feel under pressure to pretend like you do. Or you may be taking a kinder approach to yourself where you give yourself permission to experiment, time to explore your options, to tune into what feels right and what doesn’t. 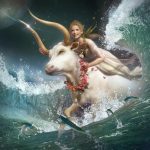 Taurus tends to be happiest when they’re being useful, problem-solving, providing the means for another to survive and thrive. It’s saintly and self-sacrificing on one level. But it’s also a distraction from your primary responsibility of ensuring your own ability to survive and thrive – happily and lovingly. The future may be weighing heavy on your mind. Do yourself a favor and consider the possibility that your life direction may be very different from what you originally imagined. Love guides you. Something about the future, community activism, friendship, social situations, and your role within groups is instructive in clarifying what you actually want for yourself and for your life. It seems you are a healing influence within the community, though also in need of being healed through social interaction and experimentation. 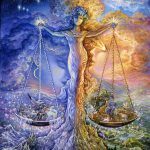 You may be encouraged to take on a more egalitarian role (Aquarian) where hierarchies do not apply. There is no recognized leader, someone who knows more than the rest and is therefore more valuable. Aquarius related to the janitor the same way she relates to the CEO. In her eyes they are both of equal essential value. Humans are not subdivided into educated or uneducated, experienced or inexperienced, more able or less, more powerful or less powerful. They are categorized as equally important, interdependent parts of the human family. Structures that reinforce that way of being are the way of the future. If the current structure of your life or work doesn’t allow for that, you’re the one especially well-suited to design something different. Staying on the cutting edge of a massive breakthrough demands it. Courage is required. 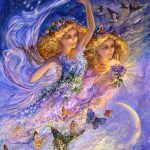 Some additional personal transformation to set yourself free may take place during the month of August and early September. For you, the highest form of achievement may involve knowing for sure what it is you want and letting no one get in your way. It seems that courage is required as you place yourself in situations that are unusually intense and hopefully healing. Maybe you are the healer. Maybe you are the one in need of healing – probably both. Whatever the case giving yourself the freedom to experiment with your own methods and techniques is helpful now. I’m assuming that you may not have complete freedom to do this. It may take an act of courage to break into a more powerful healing role. Something that works for you may not be “technically correct.” A quiet personal rebellion or full blown “rage against the machine” may be in order. Your success depends on it. It is likely that you know more than those who oversee you about the power of love and that your “alternative methods” are informed by that love. A relationship dilemma comes back to life in August and early September. It will clarify what needs to be clarified. The issue now may be a preference for methods and structures that feel safe and reliable however restrictive, confining, and degrading those may be. Fear of betrayal and lack of trust plays into that preference and seeps over into the way relationships are structured. 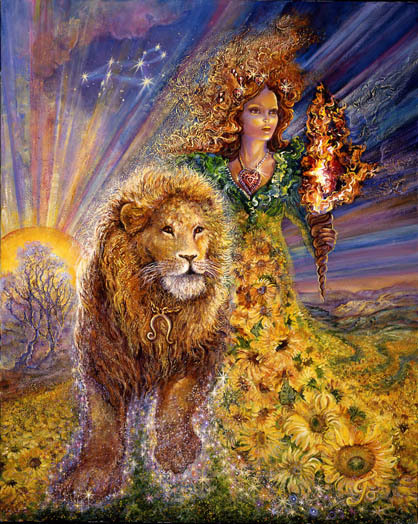 Leo may be afraid of too much independence and freedom within the realm of relationships. Or maybe its a partner who is afraid. Either way feeling especially vulnerable when not in complete control over subordinates, friends, lovers, or partners is confining and ineffective. Mars in your 7th house requires courage and a willingness to interject more freedom into relationships in general. Maybe baby steps in the direction of setting a partner or partnership free to develop, survive, and thrive would be nice. Some experimentation with separation or allowing a individuizing or internally motivating energy to take hold seems wise. Most naturally you are not meant to do relationships the same way everyone else does them. There is something more enlightened you can aspire to achieve. The past may come back to haunt you as memories of a relationship gone bad makes a return visit. The month of August and September seems like the optimal time to deal with any residual fear and to push for what you know works better for human beings in general. The issue is knowing for sure what you want and feeling that you deserve to pursue it. It involves bringing more love, joy, and playfulness into the ways you make yourself useful. Virgos are destined to love what they do. Their capacity for transforming what they love into a useful form of service is unparalleled. But it feels like more courage or discrimination may be required in shaping a love relationship into something that is nourishing for you – in a spiritually informed way. You may have a history of turning love affairs into work you resent. That doesn’t have to happen this time. But you may need to develop more mastery over yourself to make sure that you’re not following old disappointing script. 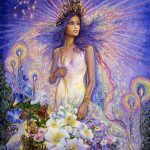 During the months of August and September you will be encouraged to exert self-discipline within the realm of love and to be mindful of the messages you’re sending through your actions. It’s wise to create something that will feel less strenuous and confining to you over the long haul. Your health may depend on it. 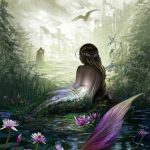 Mars in Aquarius straddles the line between what you love, who you love, what feels most freeing in terms of unique creative self-expression AND home, family, roots, and the past. A clarification of what you desire most is important – along with some willingness to embrace a more courageous approach. You do not do love or children the same way everyone else does. Your lovers and kids are not the “average bears” so they may prefer your more enlightened, unusual approach. The question is “in what setting, or under what kind of living conditions will you feel most free to express your joy and to generously contribute to the world your unusual creative talents.” It matters where you live. But there is something difficult you’ve inherited that makes the home and family both a source of stabilization and confinement. Something clarifying may occur in August and September of this year that will allow you to decipher what you want and under what circumstances that can best be achieved. You are under the influence of opposites. Whatever was previously set in place is manifesting in the opposite direction of what you had anticipated. 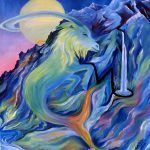 Double reverse backflips (as I like to call them) are occurring within many aspects of your life – maybe influencing or undermining some former sense of permanence. Essentially what’s taking place is a freeing influence. Your role may be changing within the realm of family relationships. Something more courageous is required. Something uprooting may be in the making in terms of your life direction. A move is possible. Anything is possible but your mind may be too confined or over-worked to recognize how freeing you’re circumstances could become. In August or September something important is clarified or resolved. You may be more aware of the need to use your mind in a different way. An unusual opportunity to express yourself professionally may feel like the kind of meaningful work you’ve dreamed of. You’re coming back to life and maybe on the cusp of coming into your own. For several months Mars in Aquarius is will be straddling the line between your 2nd and 3rd solar houses. Within the second house resides your treasures and your resources – your talents, your money, your values, and priorities. 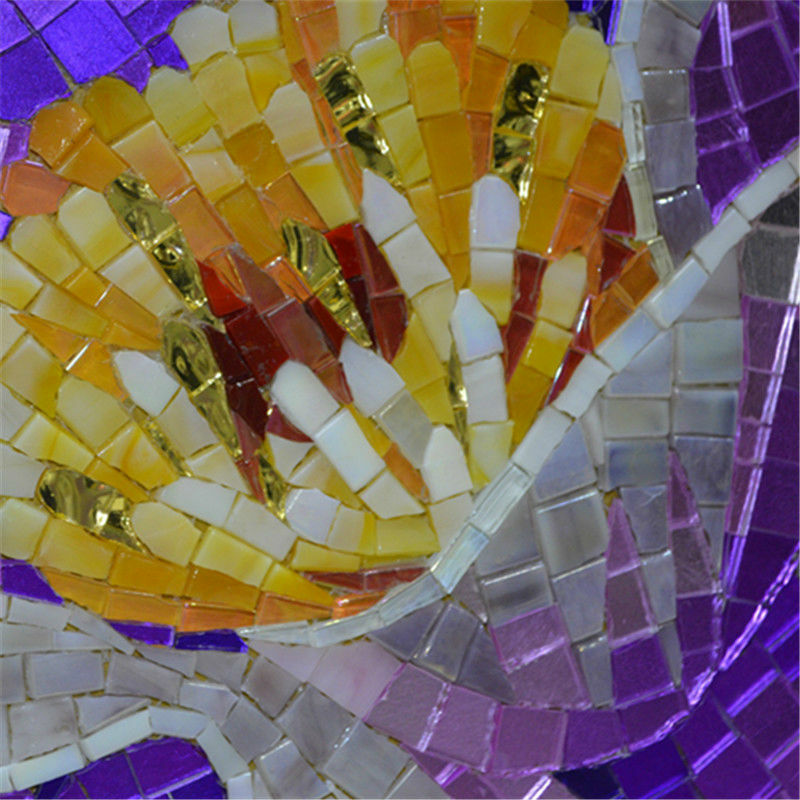 The third house reflects how you express yourself, what you know, how you learn, teaching, curiosity, writing, etc. The indication is that there is some resource you could be using to broadcast to the world something important and freeing – a belief or level of understanding that the world craves. But it may be laying dormant at the moment. You’re not managing as well as you could the resources you’ve been given. It’s time. There is something that needs to be carried over and put to good use. Most likely you’ve underestimated what you have to work with or assumed it would be available whenever you get around to needing it. It’s time to use something neglected to move you in a more enlightened direction. Maybe it feels too “out there” to reveal or more likely not good enough. It’s time to rethink that. Out of necessity you may be compelled to develop a new skill. That would be a good thing. 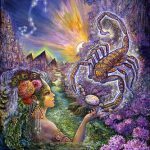 The Sun and Mercury are lighting up your 6th house of work. You may find yourself the center of attention, the irreplaceable employee, the master problem solver, the one who’s several steps ahead of whatever game is being played. In fact it would be wise to think of work as a game, something you enjoy, something that is playful, fun-loving, and a little smart-aleck-y. As long as you’re informed by some deeper level of spirtitual guidance you’re safe to veer off the beaten path. There is something instructive going on that pertains to freedom through an enlightened way of managing your talents and resources. You may pretend that you’re confined to places where you can find work. But actually your talents, skills, and management style are unique, enlightened, and outstanding enough to be in demand in many places under many conditions. It’s time to be more courageous in terms of your approach to life. You could present as a confined creature of habit or the inspiring leader willing to take charge in a place and time of your own choosing. Your relationship with yourself could benefit from a little more space and more respect. 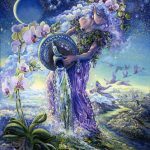 It appears you may have stumbled upon a gift that infuses your life with something inspiring and comforting – a new sense of purpose, a deeper understanding of the way the world works.and your designated role within the grand scheme. A sense of inner peace may be enhanced. 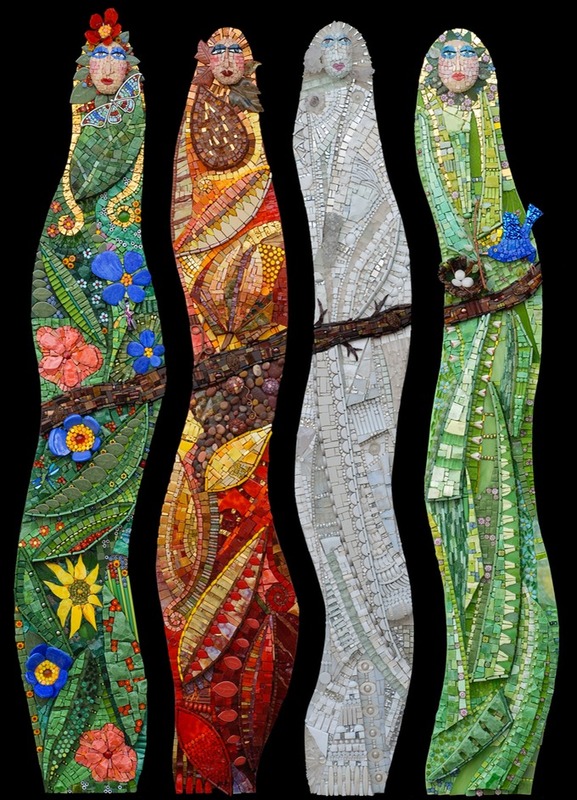 A sense of grounding in the natural world and a belief in the importance of what you have to contribute may feel renewing. A subtle but substantial change may have taken place. Fear may be replaced by reassurance. Your perspective allows for something new and different to emerge. Mars straddles the ascendent – the dividing line between a deep submersion in collective thought and the emergence into realms of highly independent thought – something individualized, unique, and self-supporting. You can breath on your own or rely on the collective to support you. You can easily cross over between two worlds if your courageous enough to embrace that opportunity. 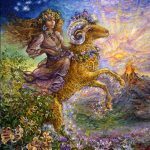 It seems you’re preparing for the role of a messenger and more uniquely qualified as the year progresses. Mars straddles the fence between your solar 11th and 12th house. Basically a high tension wire type of energy is messing with your subconscious mind, stirring up old pain, and opening the flood gates to what you thought was safely contained, out of sight and out of your conscious mind. The ghosts are on the loose within your psychic structure. The only way to quiet them so you can feel more relaxed is to give them your undivided attention. They’re more likely then to share some important information you can use to put together the makings of coherent life story. There is some behind the scenes chaotic destruction going on. It could mess with your health if you’re determined to ignore it. Again the attention and focus you give through meditation and quiet time could turn chaotic destruction into creative destruction. Something then will be set free to enhance your effectiveness in a cause you feel deeply attached to.